This course examines the theory and practice of teaching and learning, and how they interact with anxiety. 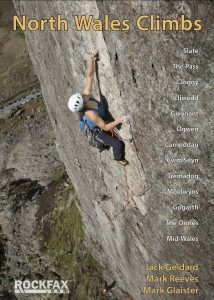 All of the skills covered come under the umbrella of what can be considered ‘Effective Coaching’. 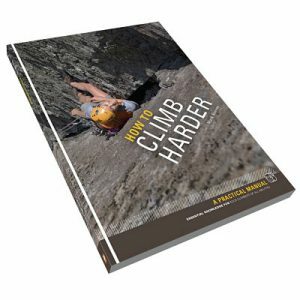 The C word has become more and more prevalent in climbing. 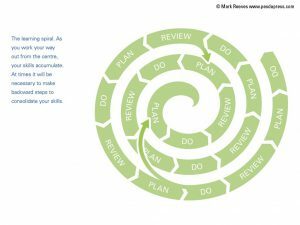 What does it mean and how can an understanding of Effective Coaching help your coaching and instruction? This course will be of interest to CWA, SPA and MIA award holders and trainees, as well as parent or in-house trained staff who want to understand more about how to teach and coach. 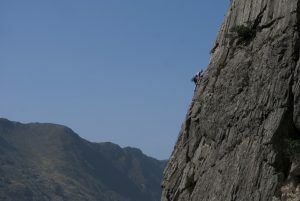 The amazing and technical Goose Creature, a bold start leads to a well protected but desperate move before more run-out climbing to the top. 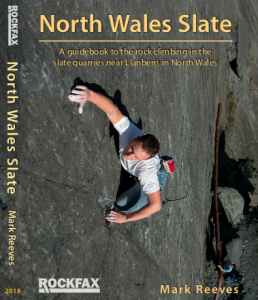 A slate classic. 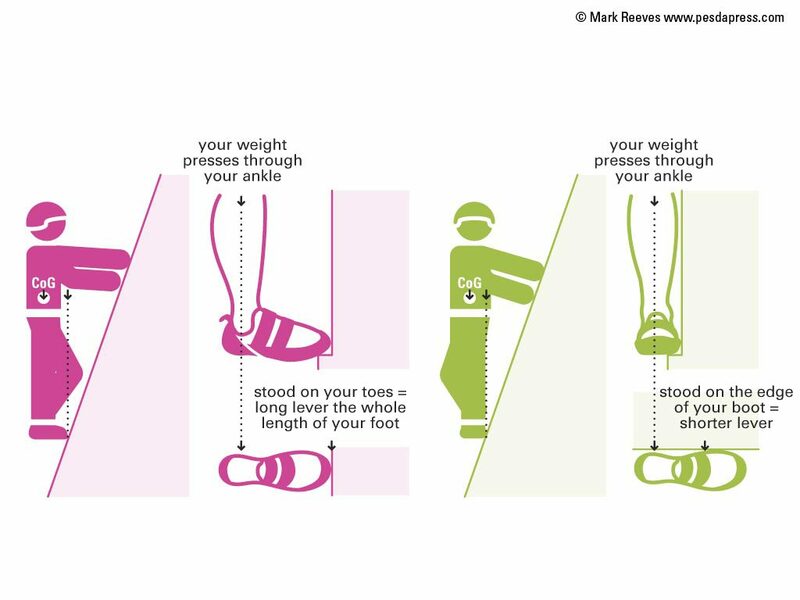 Boot and Body position help reduce the leverage on your ankle and strain on your arms. 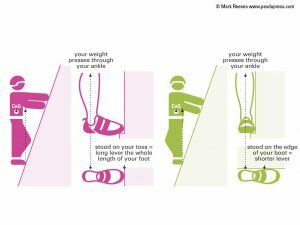 Come and learn efficient technique with us. 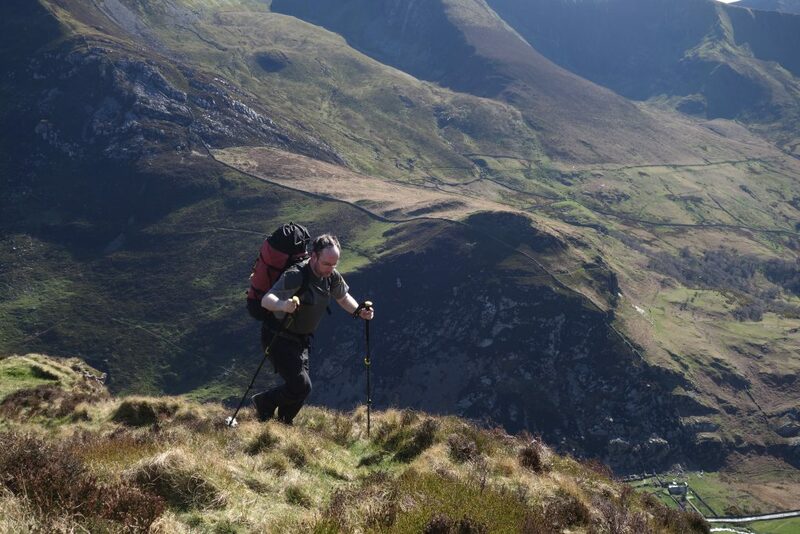 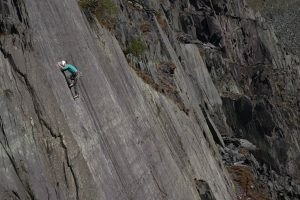 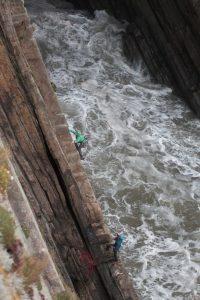 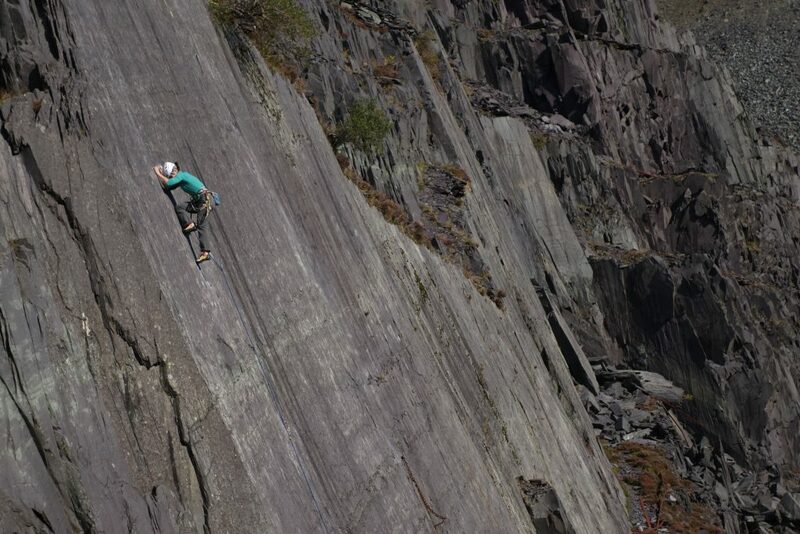 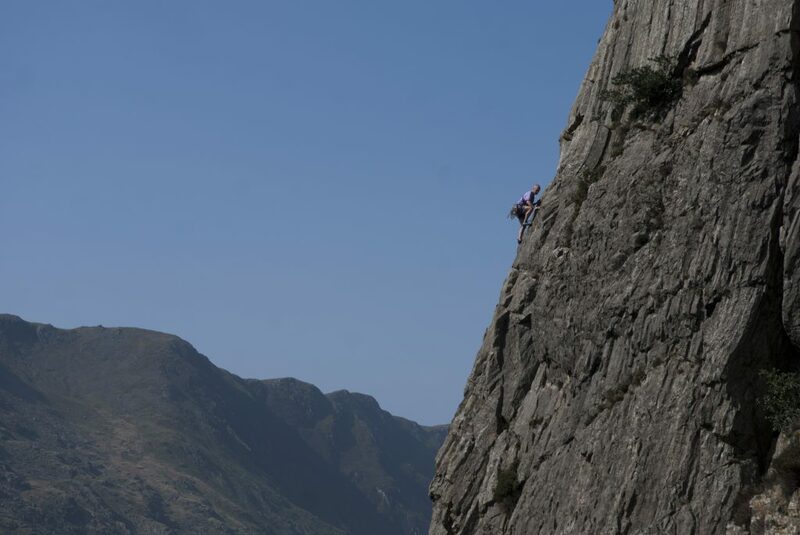 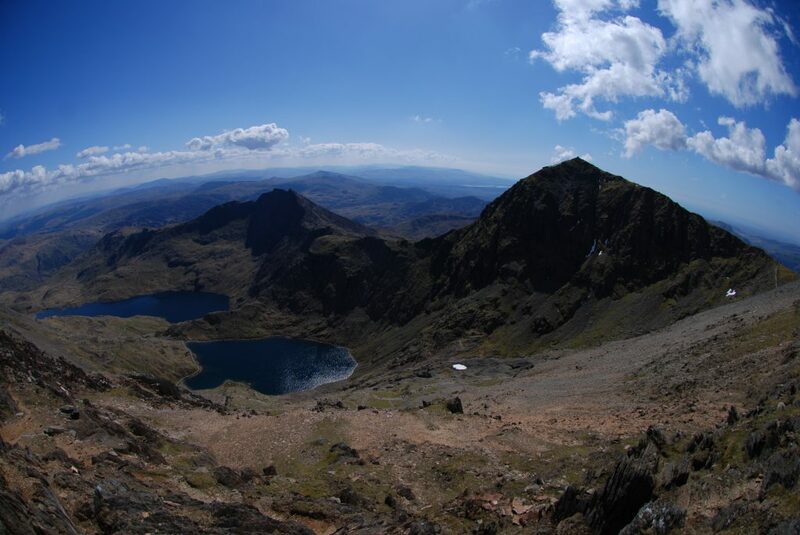 Our lead climbing coaching courses use route like this one, Crackstone Rib in the Llanberis Pass. 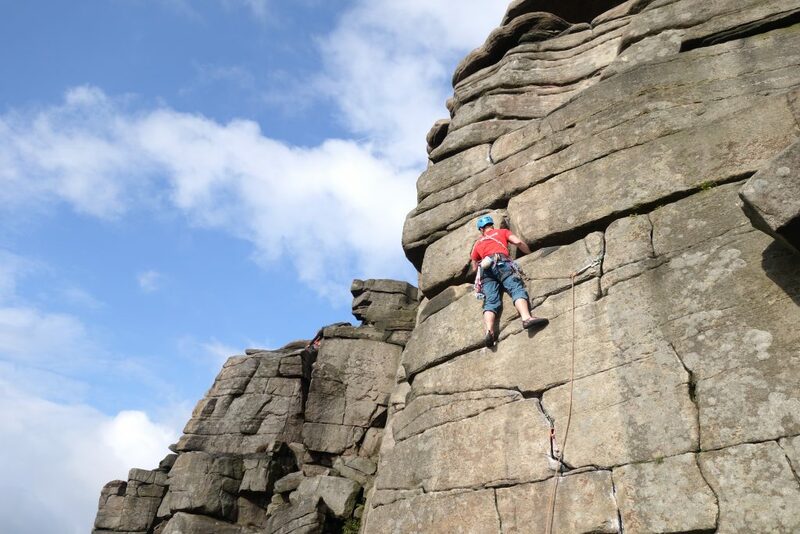 Getting used to the Grit at Stanage Egde during our Uk Trad Tour. 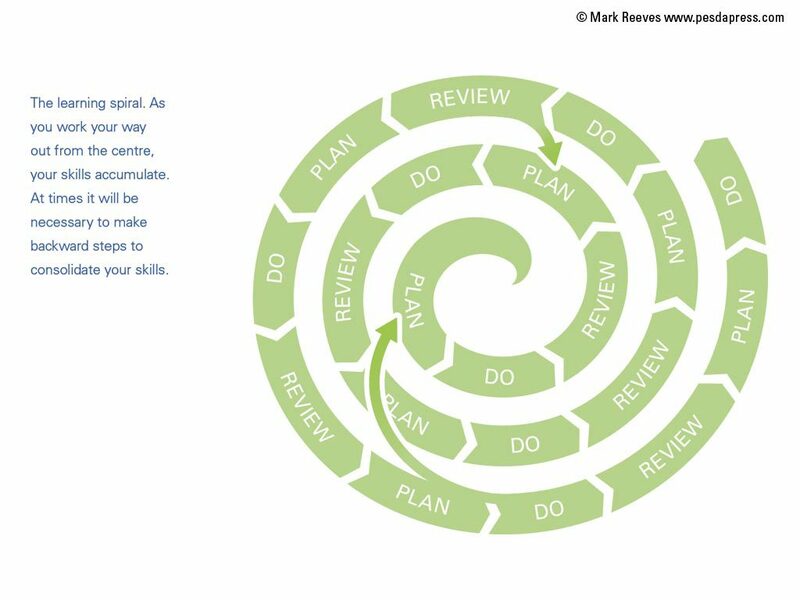 The learning spiral.... how we try and teach new skill by consolidation and repetition with breaks before moving back to check the skill is still there.